Jen Harley Sweetly Confesses That Ronnie Ortiz-Magro Is Her ‘Soulmate’ But Still Has ‘No Plans’ To Tie The Knot! Despite their tumultuous relationship, Jen Harley and Ronnie-Ortiz Magro continue to be together, but that doesn’t mean they will tie the knot! The woman took to social media to have a Q&A session with her Instagram followers and revealed that Ronnie is her ‘soulmate’ but she has no plans to marry him. Then ‘Why Ron? Because of his money?’ – another social media user wondered. That is when Jen started explaining why they are actually still together and it was pretty sweet. Even though the two have been through some really rough months ever since they welcomed their baby daughter, they are now back together and doing great as a couple and co-parents. ‘We went through a rough time but we are strong and best we have ever been. I love you and I have your back always,’ Jen mentioned. 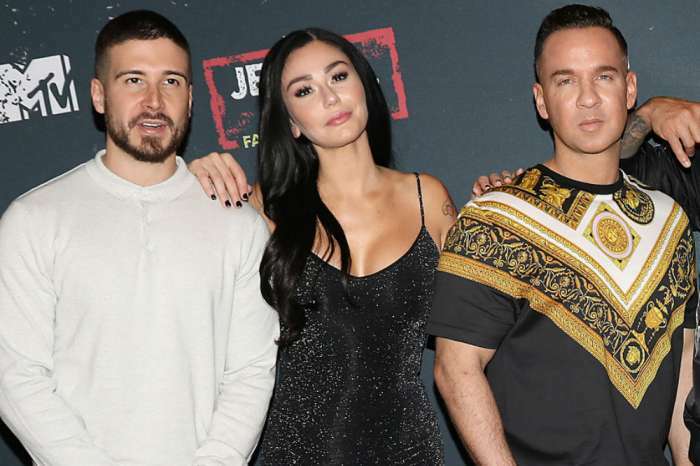 It makes sense that Jen also called out Jersey Shore, blaming the show for their problems and admitting she wishes he would quit.